A billboard in Springfield, Massachusetts, advertises construction careers for women. Tyeka Robinson is a carpenter working on the MGM casino project in Springfield, Massachusetts. 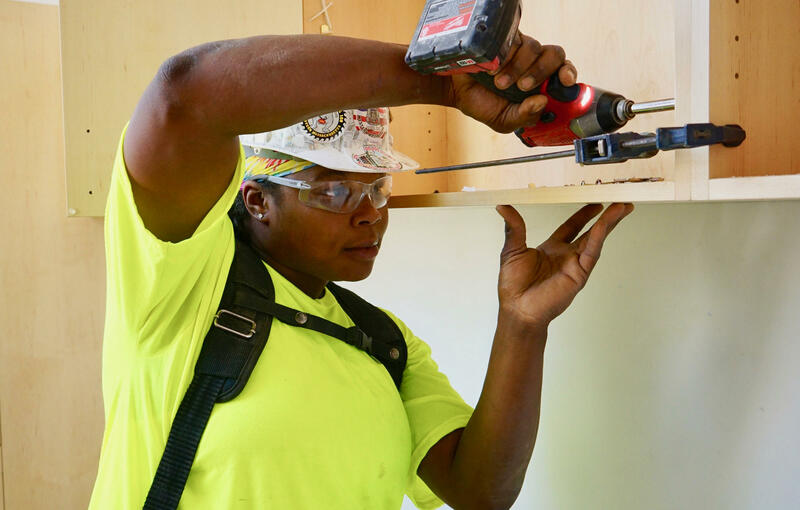 Carpenter Tyeka Robinson said she wishes she would have had more encouragement from women in the building trades when she was first starting out. Tyeka Robinson, center, with her colleagues in Springfield, Massachusetts. Carpenter Tyeka Robinson said, "As a woman coming on the site, you have to give 200 percent." 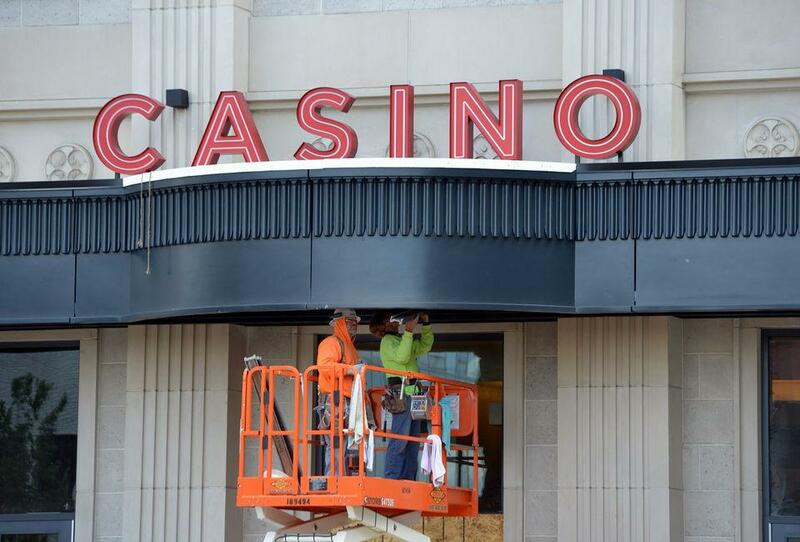 Construction underway on June 6, 2018, on the casino in Springfield, Massachusetts. It was a chance encounter with a union carpenter that sparked Robinson to look into the building trades. The carpenter also told Robinson about the perks. 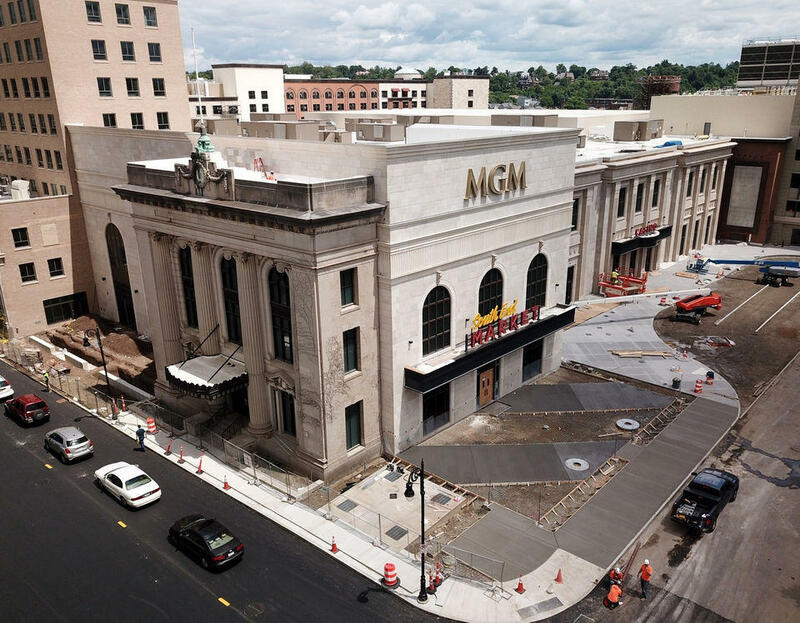 Now Robinson is a carpenter working on the nearly billion-dollar MGM casino project in Springfield. Robinson is part of the estimated seven percent of building trades workers in Massachusetts unions who are women, according to the Policy Group on Tradeswomen’s Issues. Now a statewide initiative wants to increase that number to 20 percent. The campaign is called Build a Life That Works. It’s a partnership among tradeswomen advocacy groups, building trade unions, construction industry leaders and the Massachusetts Gaming Commission -- which is keeping tabs on construction of the casino projects in Springfield and Everett. Clauson said the union wants to be more representative of the communities it works in. 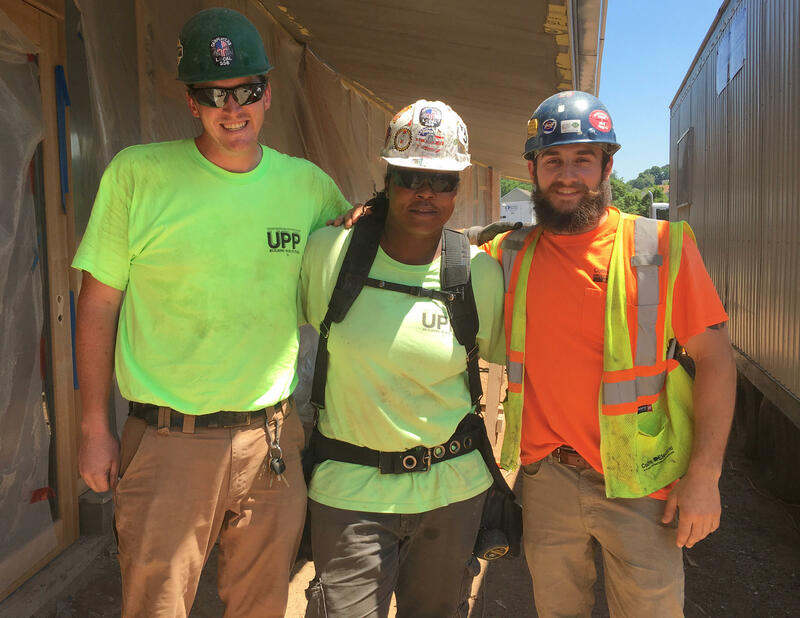 The union is getting the word out through a targeted media campaign, including highway billboards and a website showcasing women’s personal experiences in the trades. They’re also helping women apply for union apprenticeship programs. At monthly information sessions in Boston and Springfield, tradeswomen help make the pitch to new recruits by touting the benefits, including paid apprenticeships and union pensions. “I make $27 an hour as a third-year apprentice, and then my benefit package is $25 an hour,” said Amy Calandrella, an operating engineer, during a recent session in Springfield. The sessions also address the challenges of construction work -- especially ones that women are more likely to have to deal with, including child care. “Mothers with young children, you have to be creative to figure out how to get child care for the non-traditional hours, because construction work days start very early,” said Kate Harrison, a program coordinator with the campaign. Springfield resident Kayla Santiago attended a recent information session because she wants to change careers. 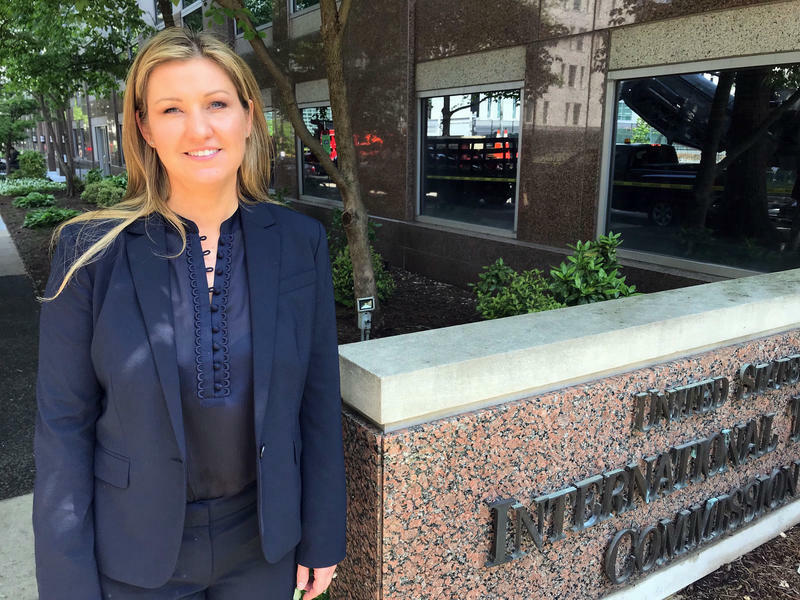 Stephanie Stone-Crivelli is applying to apprentice with the elevator constructors union. She came to the Springfield information session to meet and hear from other tradeswomen. Robinson said she wishes she would have had that kind of encouragement when she was first starting out as a carpenter. Robinson said there were times when she’d go to the portable toilet on a job site, and cry. Clauson said other women have had similar treatment in the industry. That’s why Clauson said recruitment is just one side of the push. The other is getting the industry to commit to hire more women on large-scale construction projects. The Massachusetts Gaming Commission put diversity requirements on the Springfield and Everett casino projects. 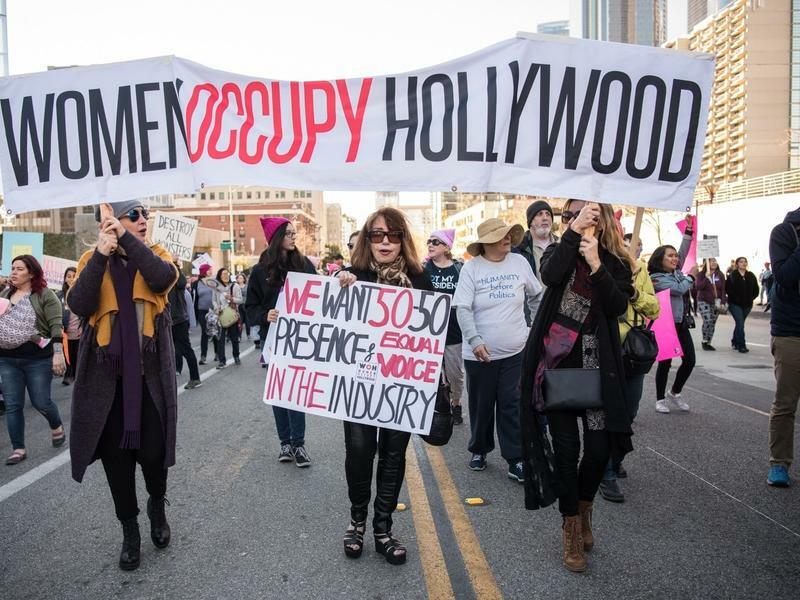 MGM has exceeded a mandate that at least 6.9 percent of its construction work be completed by women. It’s at nearly nine percent. That’s changed how Robinson feels at work. There are signs that the momentum will continue. Colleges in the region, including private ones, have also been stepping up their commitments to hire more women on campus construction projects. And Robinson is doing her part to spread the word that the trades need more women. Voting ballots for the upcoming 2018 midterm elections will feature a record number of female candidates. Despite the influx of women interested in political office, men still dominate most leadership roles in the United States.